There are a wide variety of motivations for people who buy vacation homes or investment houses in Tampa. Maybe they want a permanent vacation option in one of the most desirable areas of Florida, close to the beach, theme parks, great weather year-round and more. Other buyers, however, may be looking to tap into the investment potential that buying and renting a South Tampa home offers. But the one factor they all share is that South Tampa is one of the most consistent markets for maintaining property values because of location, location, location. But, before you buy a second investment or vacation home in South Tampa, ask yourself the following questions to see if it’s the right situation for you. Does a Second or Vacation South Tampa Home Make Sense? If you visit Florida only once a year then purchasing a vacation home in South Tampa is not the best investment for you. But, if your goal is investment growth for your purchase or if you live in another state part of the year and come to Florida during the winter months then a second home definitely makes sense. And, if you’re an out-of-state buyer but are not going to rent your home out when you’re not occupying it make sure you understand the carrying costs of a vacant second home. Ongoing upkeep costs such as renovations, repairs, property taxes, home insurance and more should be added up and understood prior to any purchase. Additionally, if you are planning on renting the property you should understand that rental income may not cover all expenses. Enlisting the services of an experienced South Tampa Realtor can help answer any questions you may have and help in your decision to buy or not to buy. How Can I Find My (Second) Dream Home? When beginning your search, consult with a South Tampa real estate agent for information on all aspects of owning a second home in Tampa for investment or pleasure. 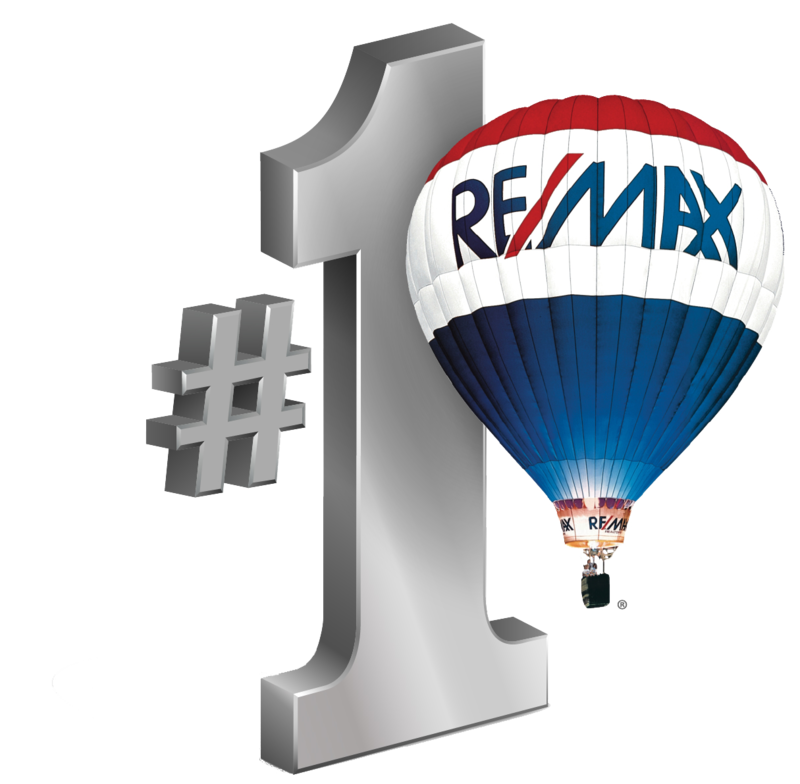 Be sure the agent has experience specifically in the South Tampa market to be sure you’re not just wasting time driving from house to house. 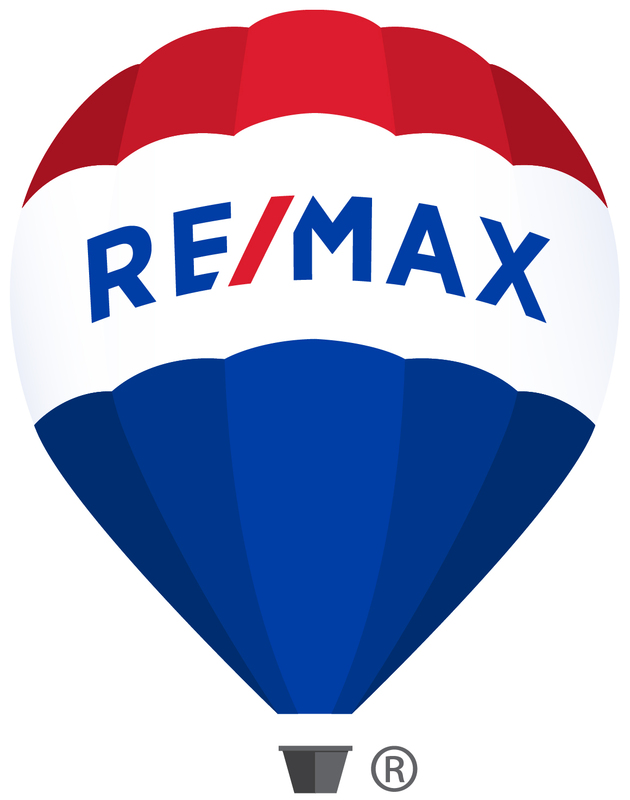 To see what South Tampa homes are currently on the market please click here. 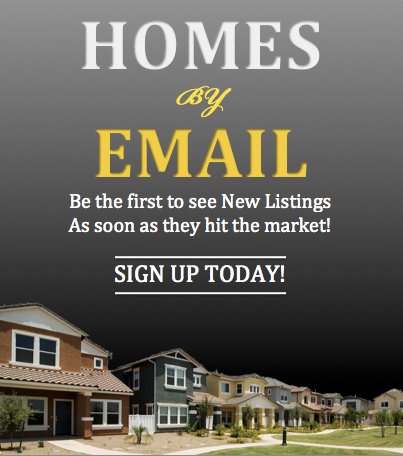 For a detailed list of South Tampa condos, etc., for sale please click here. What about Getting a South Tampa Vacation Home Mortgage? Buying a second home is similar in the mortgage process as your primary residence. One step you can take is to get a pre-approval from a lender. A pre-approval can give you leverage in the purchase process and can also help you understand how much you can afford. To get an idea of how much you can afford, we’ve included a link to our loan analysis calculator). Proven history of paying your bills on time. A good debt-to-income ratio (the percentage of your gross monthly income that goes toward paying debts). Proof of your ability to pay all of your mortgages plus pay other debt you currently carry. The decision to buy a second or vacation home in South Tampa is one that should be based on practical factors. But the fact remains that South Tampa is one of the consistently hot markets for vacation or second homes because of location, location, location.